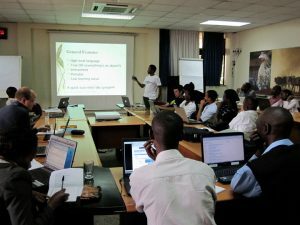 Last week the Regional Student Group of Eastern Africa brought fifteen biologists, bioinformaticians, and computer scientists to ILRI for a three-day hackathon. Students and professionals from Kenya, Tanzania, and Uganda worked in teams to augment Bioruby (a bioinformatics library for the Ruby programming language) with a wrapper for BepiPred, a tool which predicts the location of linear B-cell epitopes. 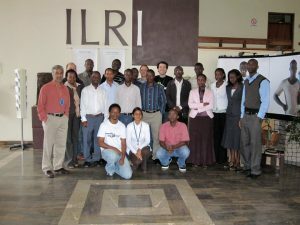 Here’s a group photo from the Introduction to Linux seminar I gave last weekend. 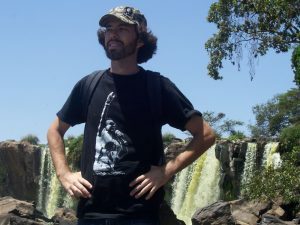 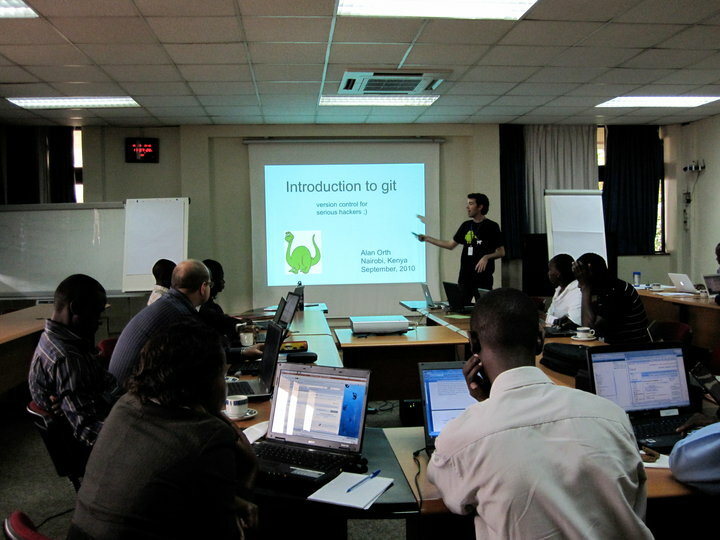 I’m giving a seminar on the Linux operating system at ILRI on Saturday, April 17th. 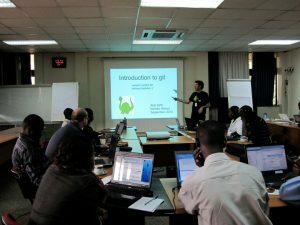 The audience is around thirty aspiring bioinformaticians from the Regional Students Group of East Africa. 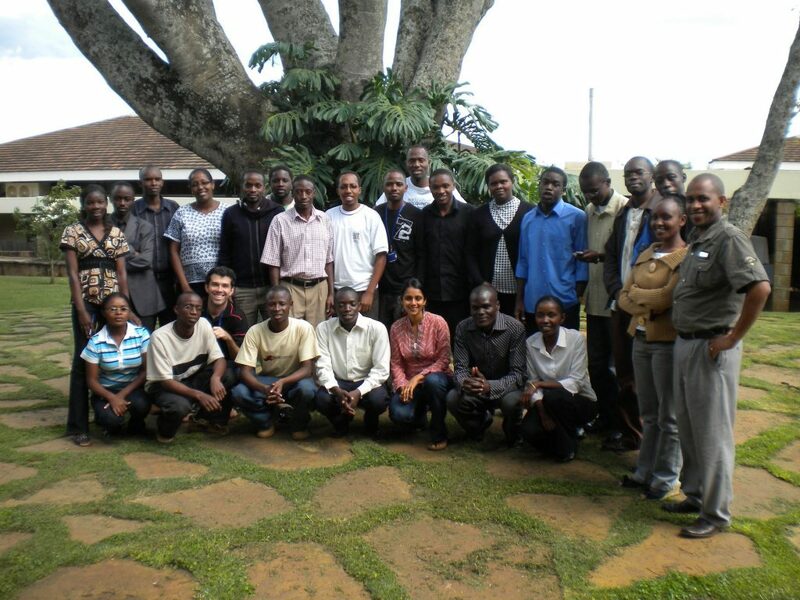 Most of the participants are from Kenya, but we’ve had confirmations from students in Uganda and Cameroon as well. 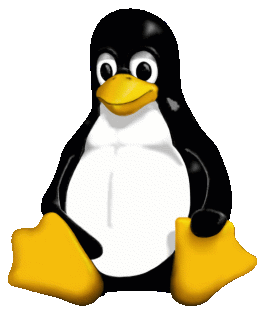 I haven’t taught since I left Tala and Holy Rosary College about eight months ago, but I like talking and I like Linux, so it should be a good day!